We understand most travelers don’t read their policy documentation. 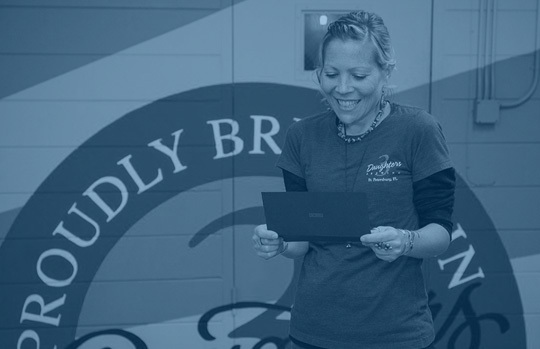 In an effort to highlight the importance of reading a policy from start to finish, we hosted a top-secret national contest that ended in a $30,000 payout. 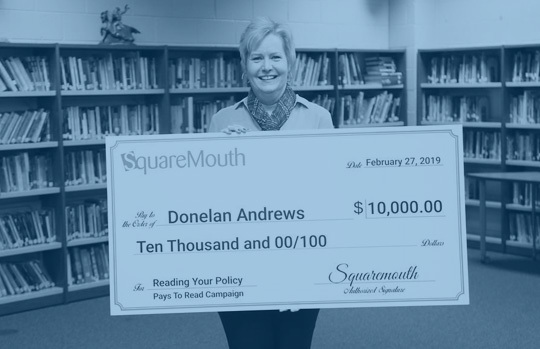 Squaremouth employees selected 20 outstanding customer service providers who have treated them well, and surprised each with $1,000 cash. Then, one winner received an additional $10,000 as the grand prize winner. Copyright © 2019 Squaremouth Inc.